Bring your boat, horses, toys, and RV!! 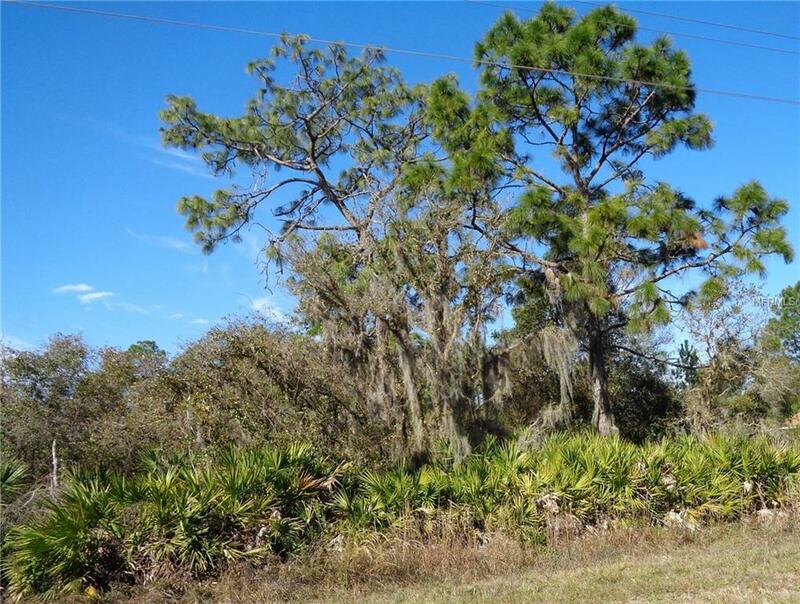 Beautiful 1 acre lot in the Equestrian Royal Trails Subdivision. Ready to build your dream home in this truly unique neighborhood. This community has so much to offer a Community Park, playground, screened pavilion w/picnic tables, a bbq area for entertaining w/many activities throughout the year, and access to Lake Norris. Enjoy boating, fishing, or just relaxing with family and friends making special memories. Take advantage of the horse trails or just walking throughout this delightful community surrounded by Florida State conservation areas. You can build with your own builder at your own pace. Sanford/Orlando, Mount Dora and the Seminole Town Center restaurants, shopping, and all the conveniences are within minutes. Convenient to Deland, Daytona Beach, New Smyrna Beach, I-4 and the new 429 for an easy commute to Orlando. Plenty of privacy, peace, and quiet can be yours at a great price with all the conveniences nearby!